To provide volunteer based literacy support services to improve the quality of life in our community. 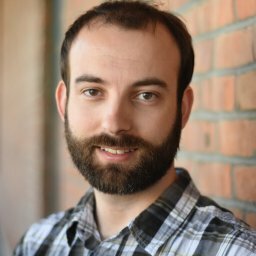 Do you want to give back but don't have a lot of time? 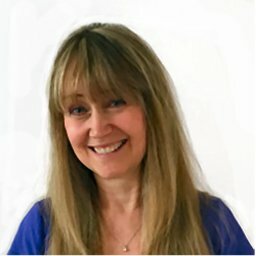 Love working with children? We have a SHORT volunteer opportunity for this Sunday, January 20th from 12 pm - 2:30 pm, at the Parkinson Rec Centre. 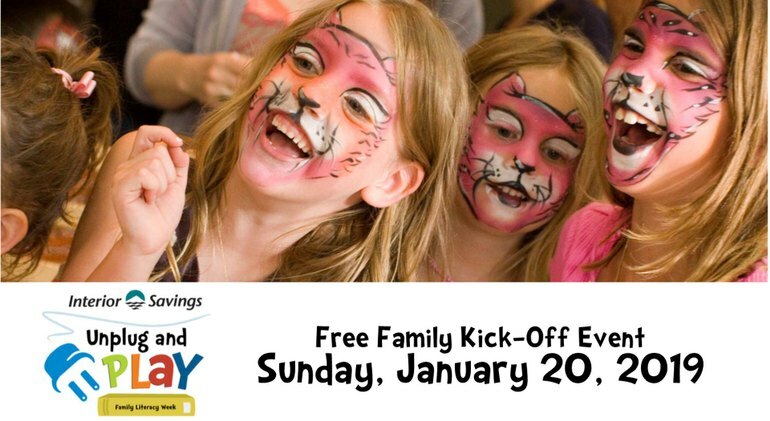 Project Literacy will have a table at the Interior Savings Unplug & Play Kick-off event where we will be doing engaging activities with children. The premise of the event is to engage children and families in activities that don't include screen time or technology, and to showcase the agencies that offer these activities. 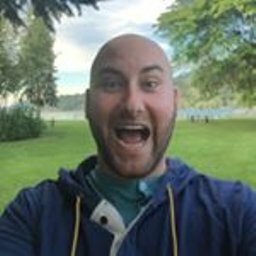 Looking for another volunteer opportunity, and would like something fun and short-term? If you’re nervous about tutoring, we provide training and ongoing support. No experience is necessary. A kind personality and general knowledge of Facebook, email, etc. is what we’re looking for. Tutors have to be 19 + years old, and agree to a free criminal record check, as they will be working with vulnerable seniors. 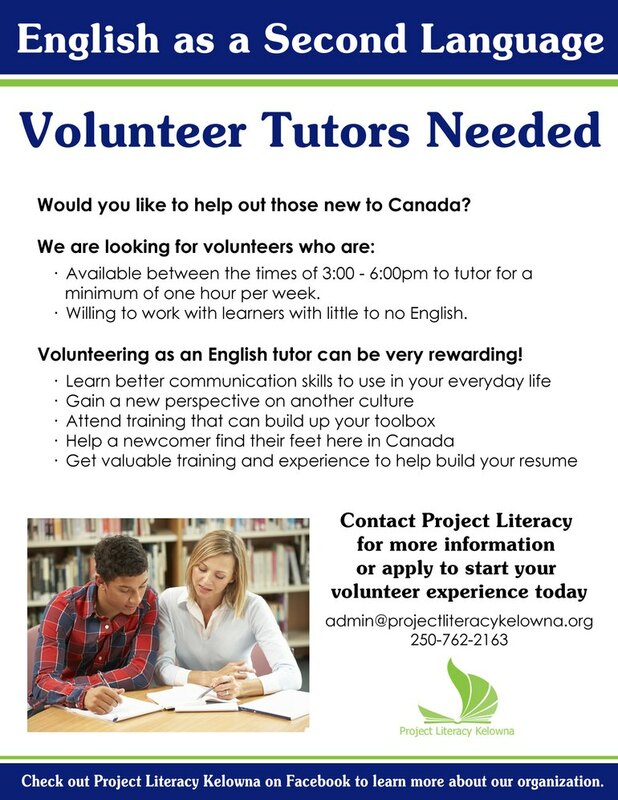 If interested, feel free to email anna@projectliteracykelowna.org or call 250-762-2163 ext. 4. 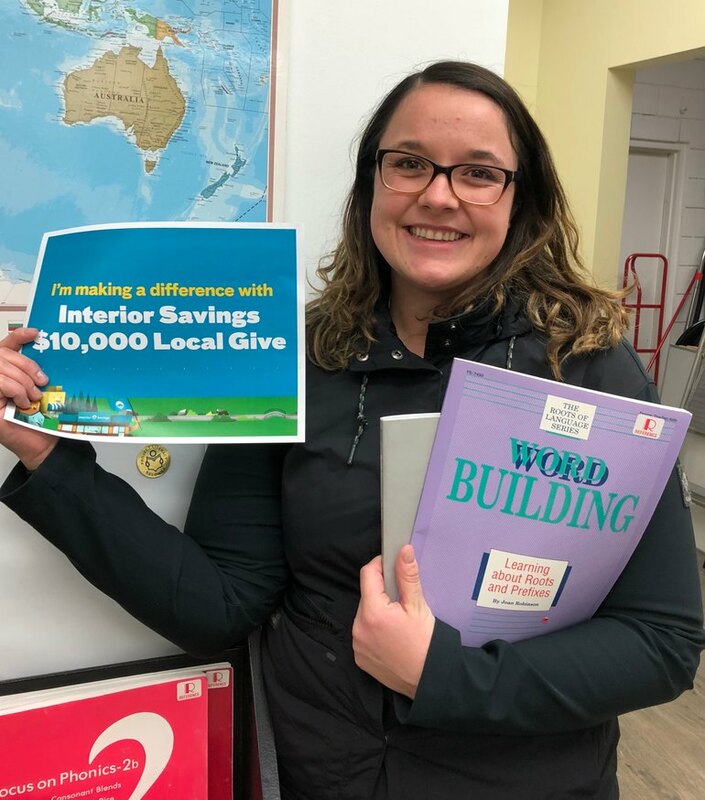 A huge vote of thanks to the Interior Savings Local Give Program and #localmoneylocalgood! 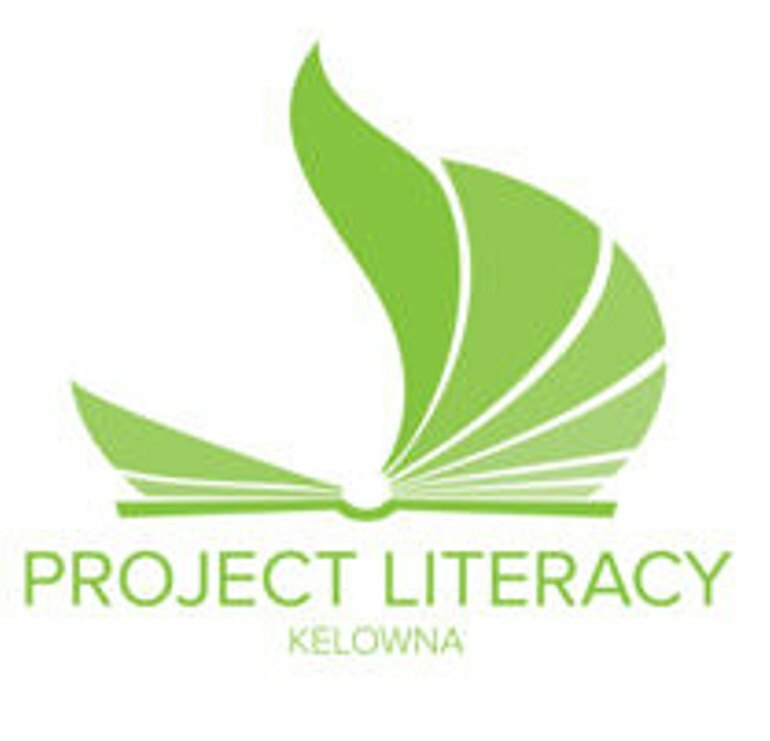 I have given the $100 to Project Literacy Kelowna Society to assist them with their innovative and expanding programs which are so instrumental in allowing people to achieve their full potential at home, work and in the community. 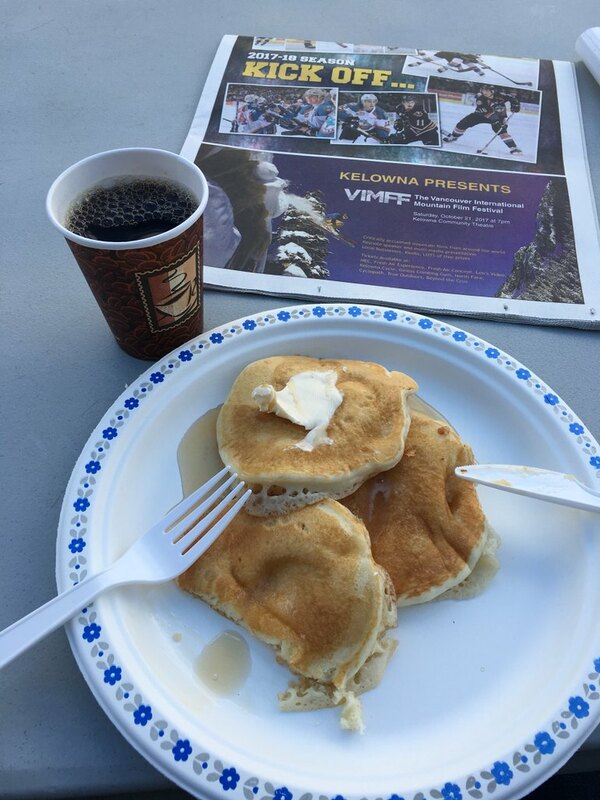 Had a tasty pancake breakfast this morning with Jeff Hoffart in support of Project Literacy Kelowna Society - a nice surprise to help get the day started and do some good! Pancakes for purpose! 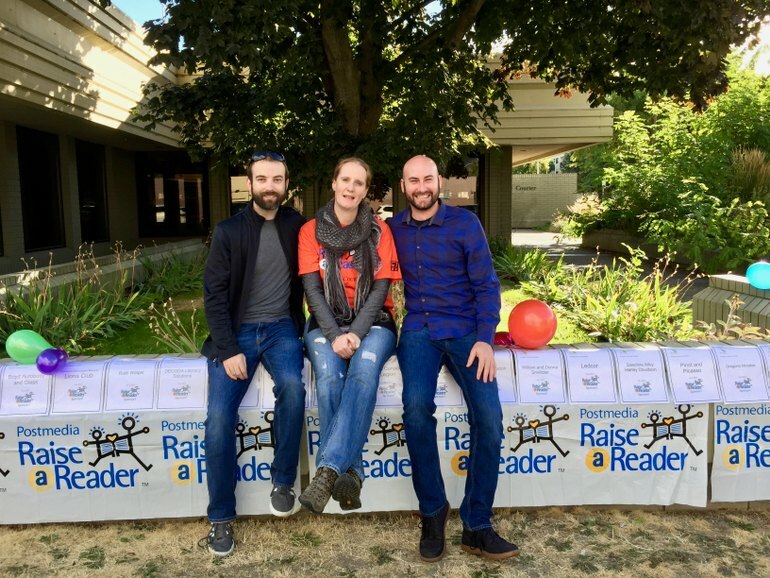 Brent Luehr and I enjoyed a great breakfast, while supporting the Raise a Reader campaign, run by Project Literacy Kelowna Society. Thanks Christine for continuing to #DoSomeGood in our community! 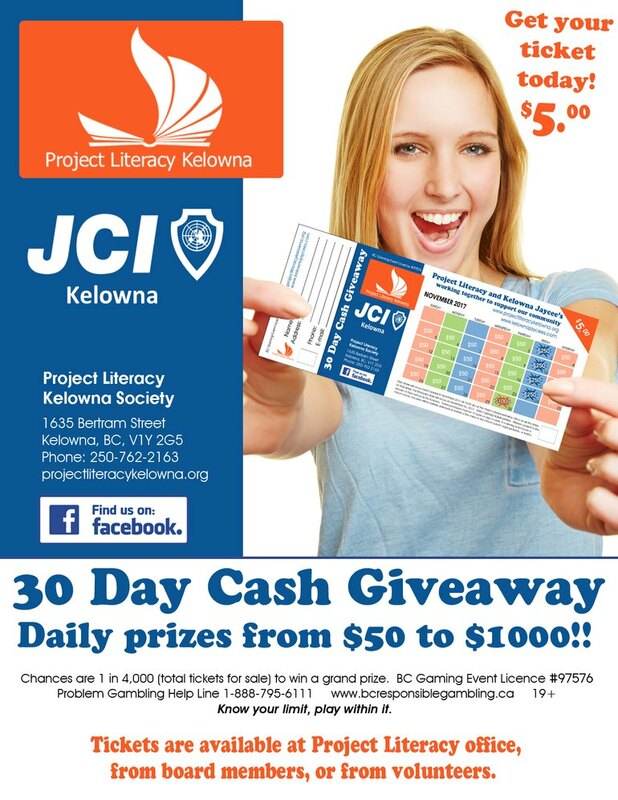 Project Literacy Kelowna Society and the JCI's of Kelowna need your support. The two organizations have joined forces for this year's 30 Day Cash Giveaway Raffle. Consider purchasing a $5.00 raffle ticket to support two amazing causes and you might come away with some cash. 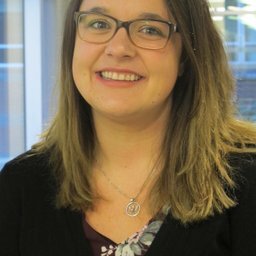 Would you like to help those new to Canada learn English? We are looking for tutors who would love to enrich and support immigrants experience in Canada! 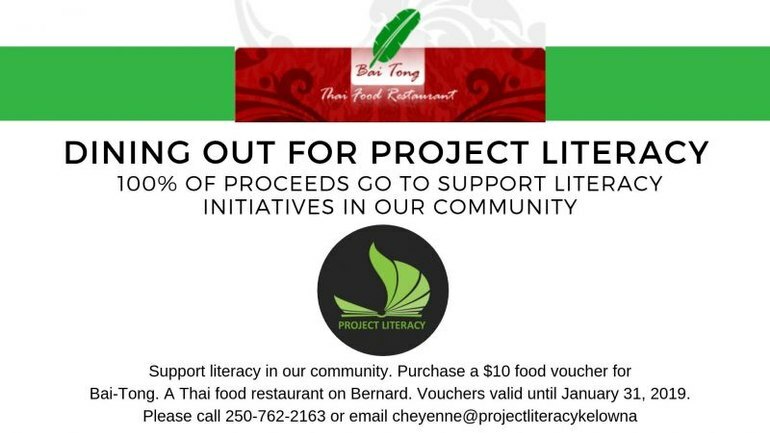 Love books and/or supporting Project Literacy? 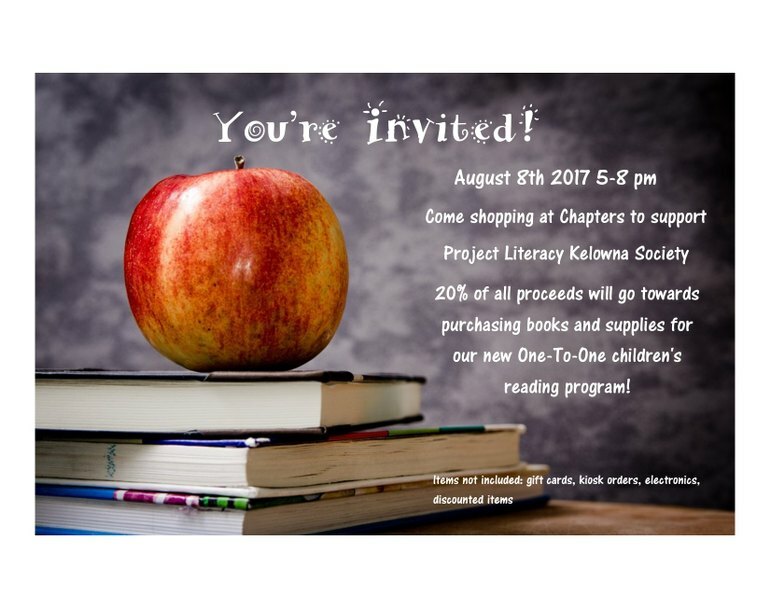 Come out to Chapters Kelowna and go shopping Aug 8th from 5-8pm! With every purchase of regularly priced, in-store items at Chapters on this special evening, up to 20% of the purchase will be donated directly back to Project Literacy!